General facts: This is a single malt by the same name as the island distillery it comes from. The spirit has an ABV of 58,8%, which means cask strength. These drops were distilled in 1982 and then matured in refill bourbon cask, to be bottled twenty years later in 2003. Only 12 000 bottles were released as a limited edition, and the whisky is not chill-filtered. However, I do not dare to define whether it has been artificially coloured or not, since I can’t find any info on that judging from the pictured I have found of the label. Nose: Buttery croissants, roasted hazelnuts and maple sirup. More dessert-like than I had expected. Also, a sort of earthy note, like fresh potatoes. No, actually more like paranuts. Then a fresh, sweet-and-sour note of Carambole and lime. With water the nose turns more tangy, with lemon and a herbal touch to it that emerges. Some peat smoke becomes noticeable too. Overall a pretty delightful and balanced nosing profile. Taste: What and intense and nice start! Not at all as pretty and balanced as the nose, but instead a mix of tobacco, evident peat smoke (without being a peat monster!) and oiled leather. Some anise, cloves and brown sugar. There is actually a floral note here too, like Lilac or something like that. Rosé peppers and an oily mouthfeel. A sweet note is present in the background all the way, but with time is transformed from brown sugar to something more “liqueur-ish”, like a sort of mature, complex sweetness. Water: Now the body of the whisky becomes fresher, more together and the herbal note from the nose is all of the sudden noticeable in the taste as Rosemary. Butterscotch also emerges. Finish: Something bitter but soon the bitter note develops into mature, mixed fruits. Then tobacco smoke, white pepper and oak arrives. The aftertaste sticks around for quite some time. Water: a perfumed note comes forward but doesn’t really bother me a very soon disappears. The finish gets a more metallic note too, and becomes more malty in a “bready” sort of way. This is seriously really good! 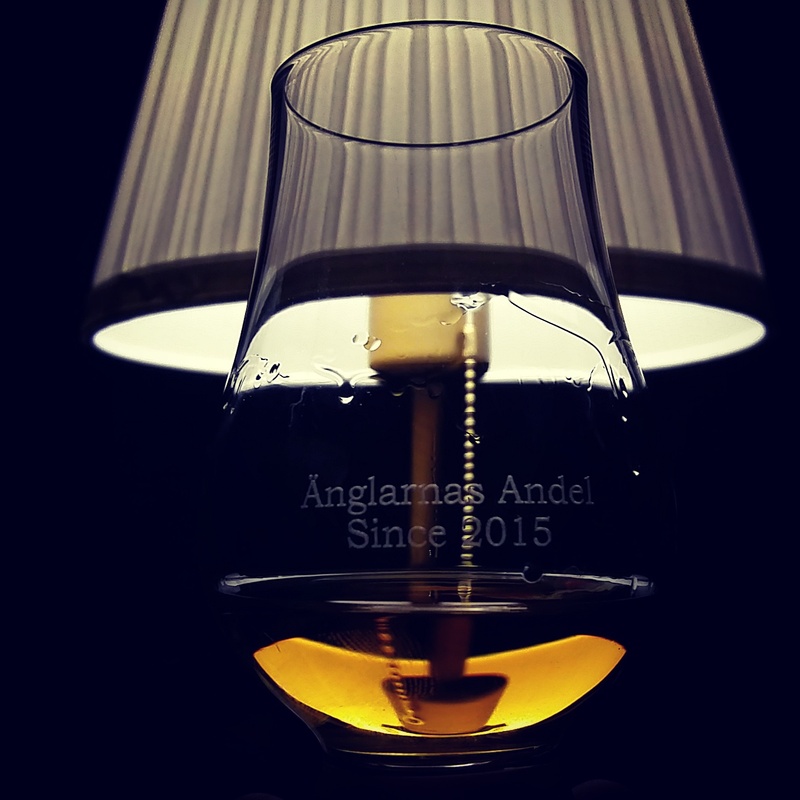 Complex, exciting, challenging but at the same time mature, rich and with a few more odd nose- and tastenotes that stand out from the overall experience, which makes the whisky very interesting to analyze. Simply put – a really enjoyable, delightful bottling. Yummy – more Talisker 20 to the people!